6. 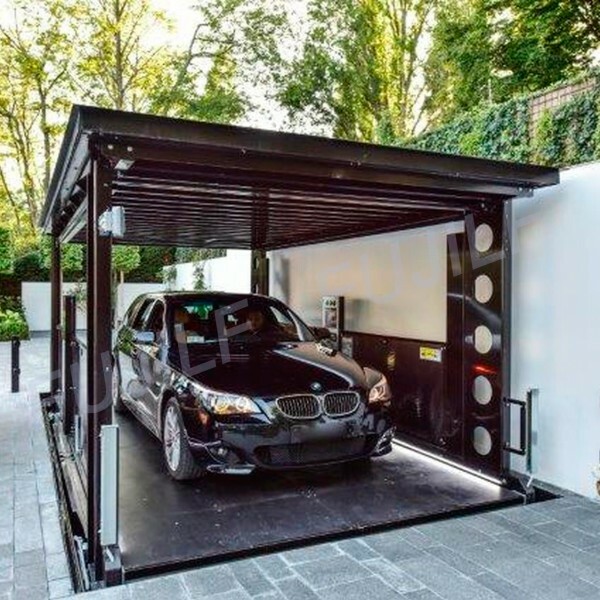 Auto-insuring device to guarantee the vehicle safty when it is lift up. 7. Synchronized device on the courses to insure the vehicle no overturn possibility. 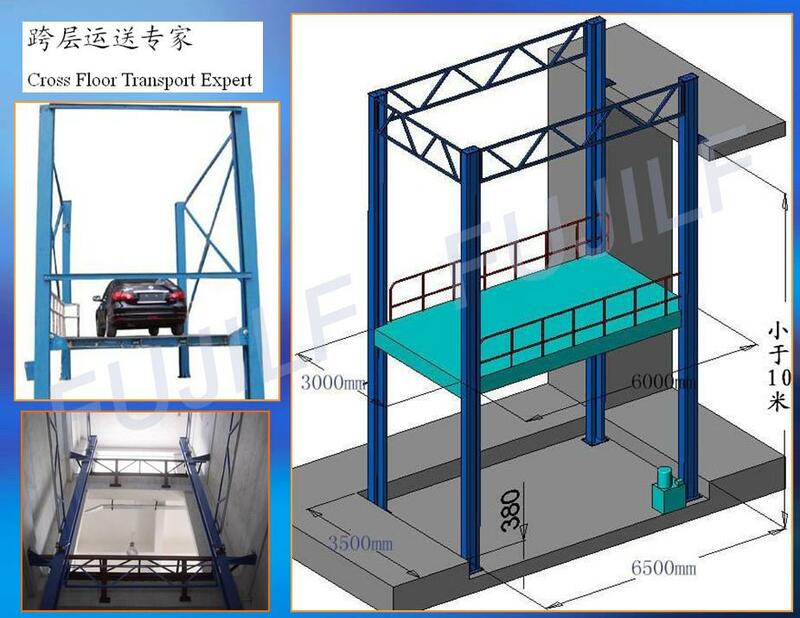 The platform is equipped with anti skid plate to prevent slipping, it is enough safe when works on the platform.